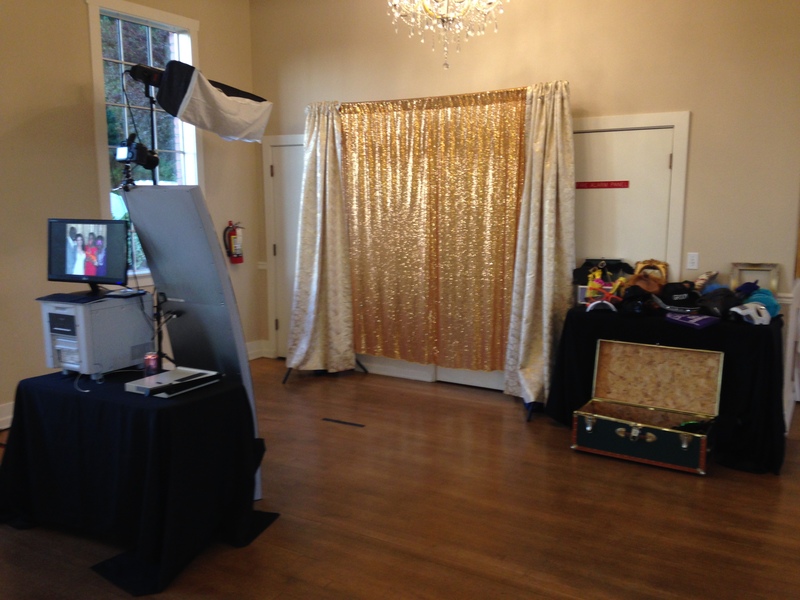 Welcome to Seattle Facebooth, your number one source for all things when renting Photo Booth. We’re dedicated to giving you the very best experience, with a focus on service, dependability, and fun. Founded in 2012 by Aron Swanson & Adam Kinsey, Seattle Facebooth has come a long way from its beginnings, when Aron decided to buy 2 photo booths for his birthday party and then decided “Hey, lets start a photo booth company!”. When Aron & Adam first started out, their passion for living life to the fullest and making people happy gave them the impetus to turn hard work and inspiration into a booming business. We now serve customers all over the greater Puget Sound, and are thrilled to be a part of the trending wing of the wedding industry. We hope you enjoy the services we offer as much as we enjoy offering them to you. If you have any questions or comments, please don’t hesitate to contact us.